I had this friend who drove the ugliest truck I'd ever seen around town and I once asked him about the Stanford sticker plastered across the back -- his reply was that he was a UC Berkeley guy 100%, but he felt that the truck was better used to besmirch the name of Stanford instead of representing Cal. Which makes me think this next Jaguar might be an LSU Tiger fan in disguise -- find this 1985 Jaguar XJS V8 swap offered for $5,500 in Huntsville, AL via craigslist. Tip from Rock On! The only indication that something might be amiss are the Home Depot sourced hood vents -- not that there is anything wrong with shopping at Home Depot for your car parts. I'm just surprised he found a style of wall vent that didn't include that little lever that adjusts the angles of the vents. 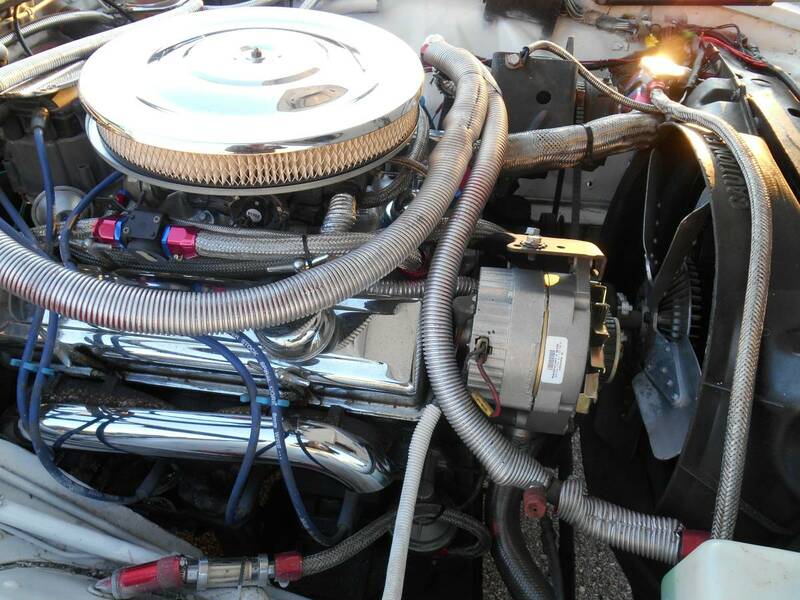 Under that customized hood is a Chevrolet 350 cubic inch small block V8 mated to a 700-R4 slushbox with a conversion that is ALMOST DONE, RUNS BUT CUTS OUT. How hard can it be to fix whatever fuel/spark/air issue might be causing the problem and enjoy. 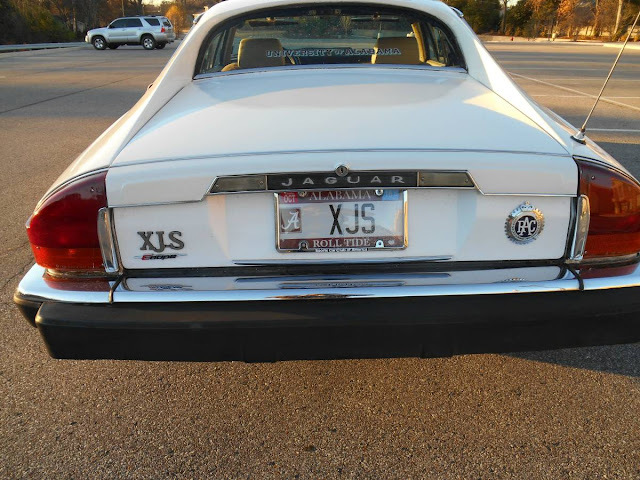 Just watched the Wheeler Dealers XJS episode last night -- as long as the idle problem involves the binnacle or the wind screen wiper assembly I'm sure I can fix it! 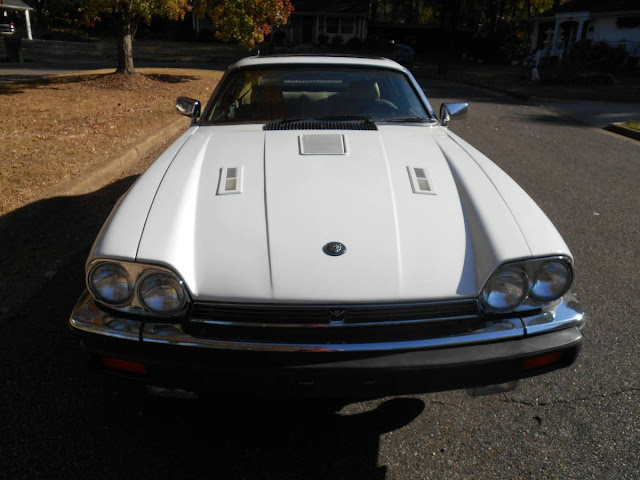 Seems like a lot of new parts for $5500 and a Jaguar. Just crank up the idle RPMs and get it home...?